The decision to seek dental treatments abroad is determined mostly by the dental costs in the country of residence versus the dental costs for the same treatments performed in another country that can be visited for touristic purposes as well as medical ones. Although Thailand allows most foreign nationals to enter the country without a visa, some tourists still need to obtain a visa to be able to enter the country for 15 days. This is one difference between Romania and Thailand that can be crucial for dental patients: Romania does not require a visa and citizens from European countries can be in Bucharest in a matter of hours. 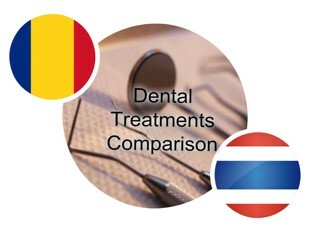 Although the overall costs for dental treatments in Thailand are comparable, the quality of the services provided by dentists in Bucharest is also a factor when choosing to come to Romania for dental treatments. When choosing between Thailand and Romania, the choice is not as simple as choosing between an exotic location and a European one for dental treatments abroad. The accessibility and price range as well as good recommendations are also factors to take into consideration. Romania is more accessible in terms of transportation: one bus ticket in Romania is about 0.28 euros, while in Thailand, the price for a one-way bus ticket is approximately 0.57 euros. Average hotel prices at a central location in Bucharest are approximately 40 euros, while in Bangkok hotel prices for the same category of hotels are pricier, at approximately 60 euros per night per person. Cuisine is one essential difference between the two countries, and tourists coming to Romania can enjoy an affordable meal at a restaurant with an international or local cuisine. 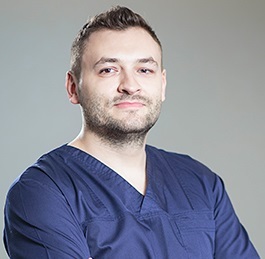 Our dentists in Romania work with the best materials and the best dental tools to ensure that the treatment you receive is safe and as pain free as possible. In Thailand, the cost for teeth whitening is around 300 euros, comparable to Romania, but dental implants, for example, are more expensive in Thailand than in Romania. With this in mind, the cost for multiple dental interventions is more affordable in Romania than in Thailand. 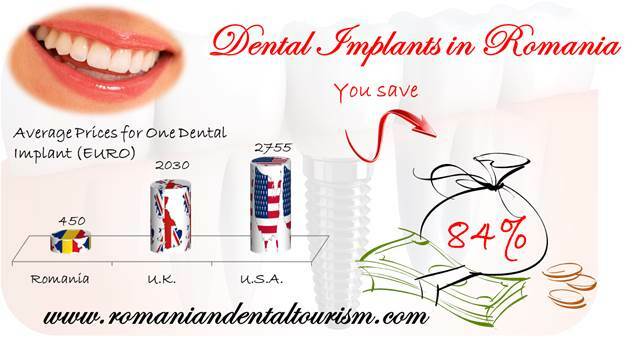 If dental tourism is an option for you and you are interested in detailed information about planning a trip to Romania or why it is worth it to visit Romania, you can contact our dentists in Bucharest or make an inquiry on our contact page.